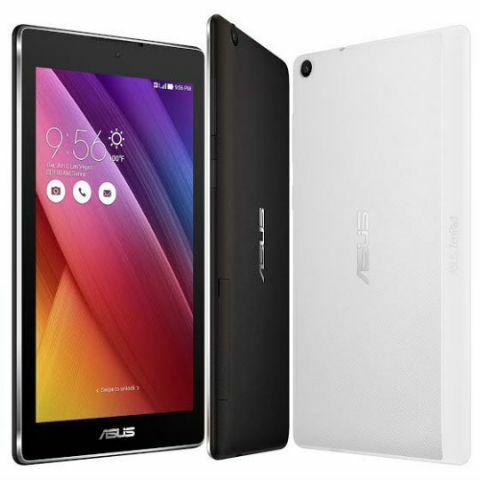 Asus has announced a new variant of the ZenPad C 7.0 in India. The device is priced at Rs. 7,999 and will be exclusively available on Snapdeal. It comes with a 1.3GHz MediaTek MT8382V/W quad-core processor and a 7-inch WSVGA IPS display. The ZenPad C 7.0 comes with 8GB of storage which can be expanded by up to 64GB and runs Asus ZenUI 2.0 layered over Android Lollipop. The device has a 3450mAh battery and the company claims that it will offer 8.5 hours battery life. After receiving a phenomenal response for the ZenPad series, ASUS today announced the launch of a new variant of ZenPad C 7.0 that comes equipped with a MediaTek MT8382V/W Quad-core processor. With a display size of 17.7 centimetres, the ZenPad C 7.0 has an internal memory of 8GB with MicroSD card support up to 64GB. The device has a 5 MP main camera with PixelMaster to capture brighter photos as well as videos. Powered by Android OS Lollipop, the ZenPad includes the ASUS ZenUI 2.0 with over 1000 software enhancements, 10 finger multi-touch and Zen Motion support touch gesture. All these features and more make the ZenPad C 7.0 the perfect gift for your loved ones this festive season. The ZenPad will be available exclusively on Snapdeal from today and will retail at Rs. 7,999. The device comes in two variants - Obsidian Black and Pearl White. Is Sony Xperia C a good phone?